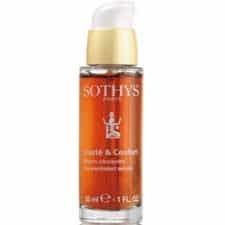 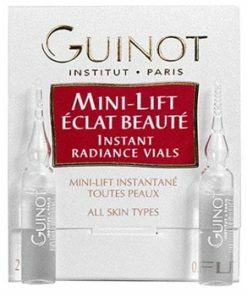 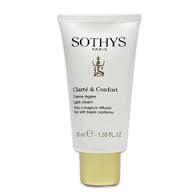 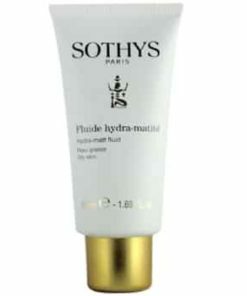 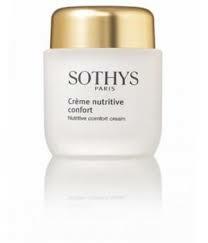 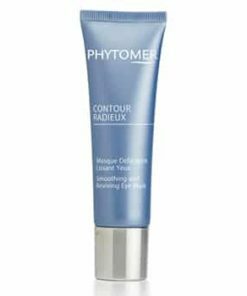 A true cocoon of youthfulness for the fragile eye and lip contours, YOUTH CONTOUR softens existing wrinkles, helps prevent their appearance and reduces puffiness and dark circles for a visibly smoothed and a lastingly rested eye contour. 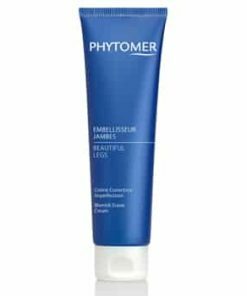 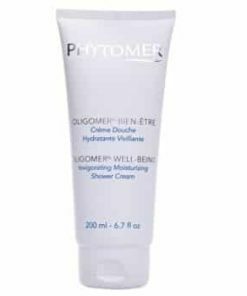 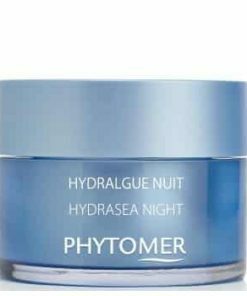 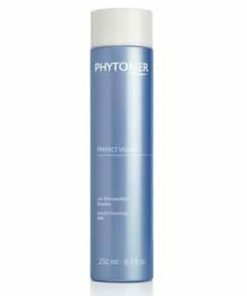 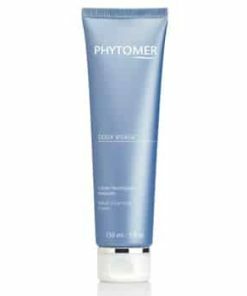 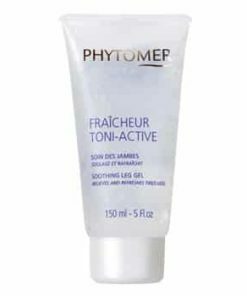 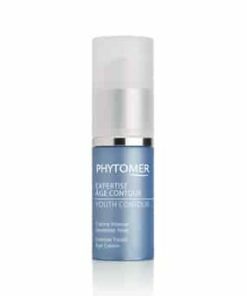 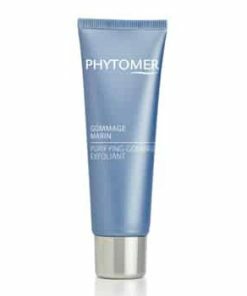 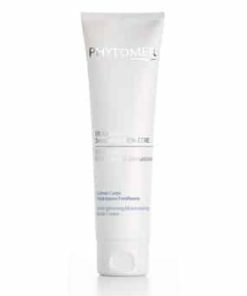 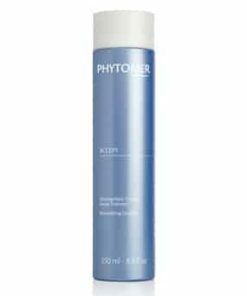 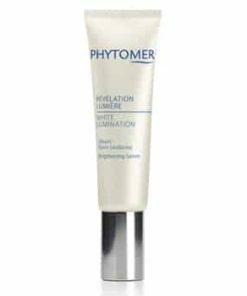 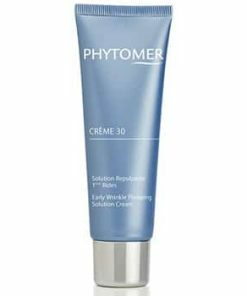 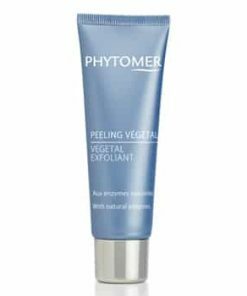 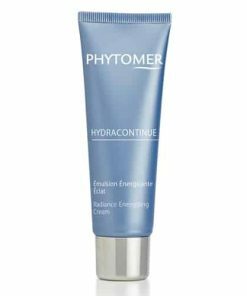 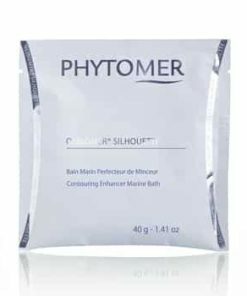 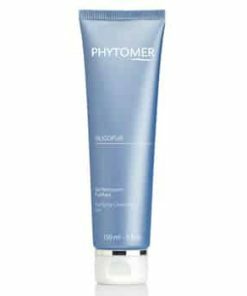 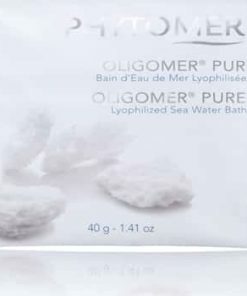 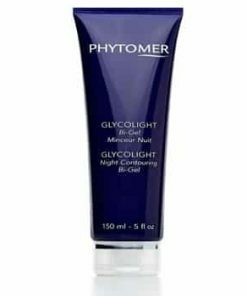 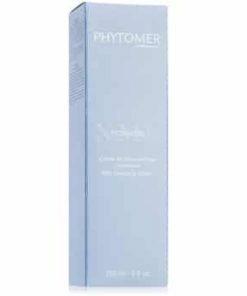 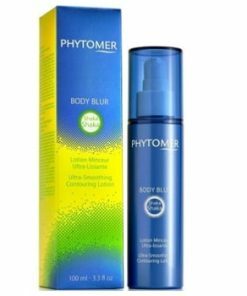 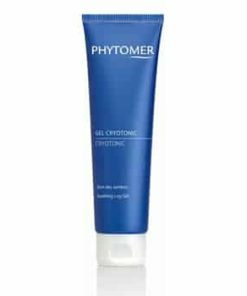 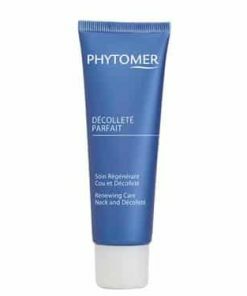 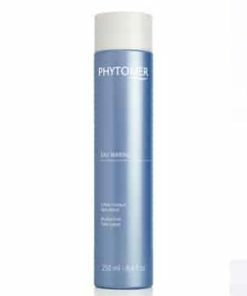 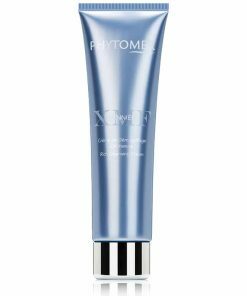 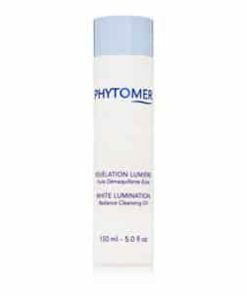 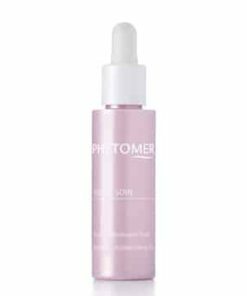 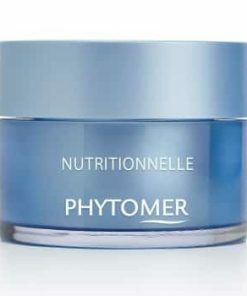 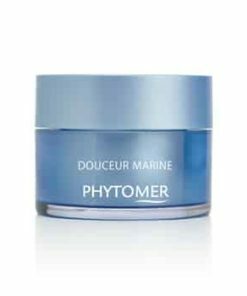 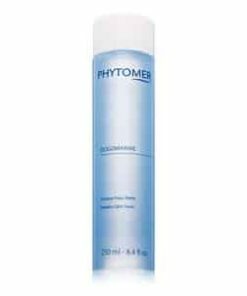 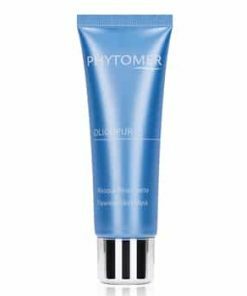 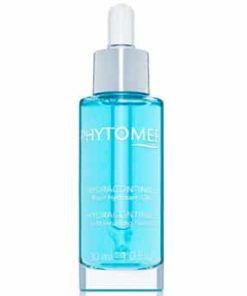 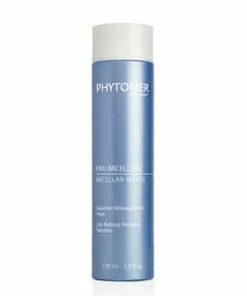 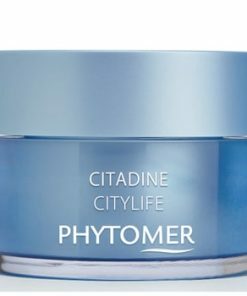 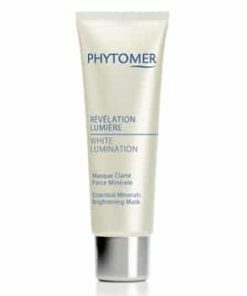 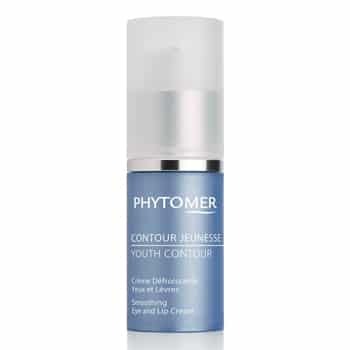 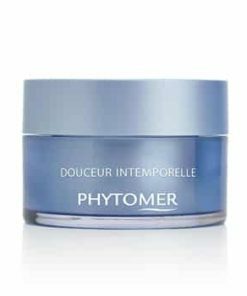 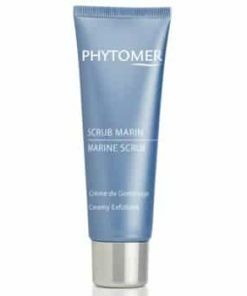 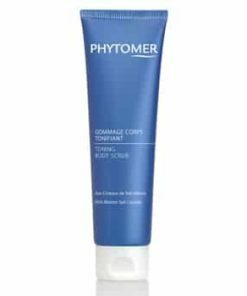 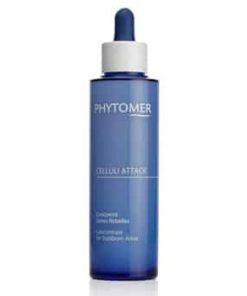 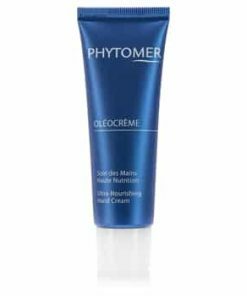 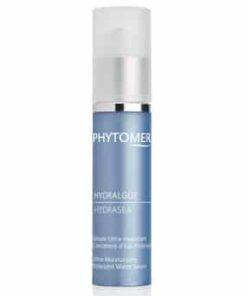 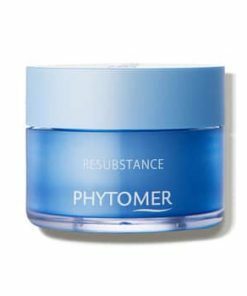 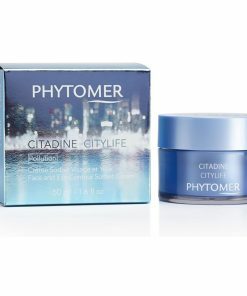 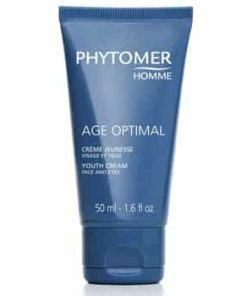 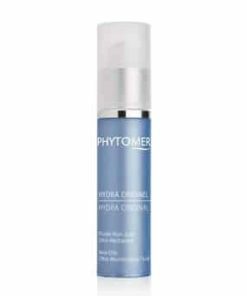 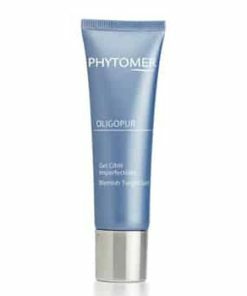 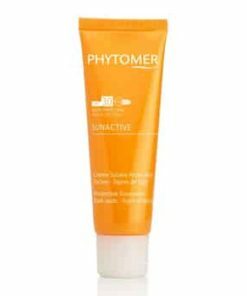 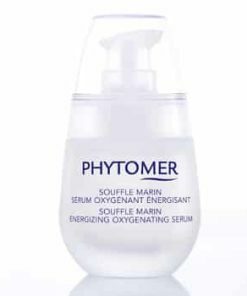 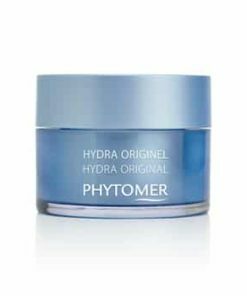 Phytomer Youth Contour Smoothing Eye and Lip Cream revitalizes the eye contour and lip area with a unique blend of marine ingredients. 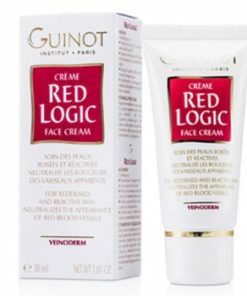 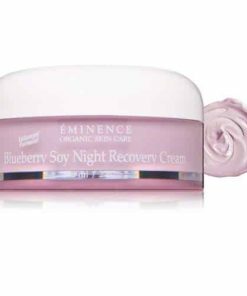 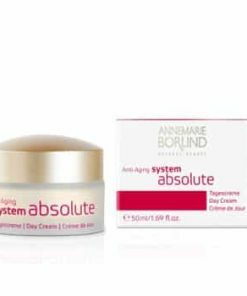 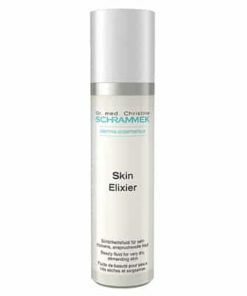 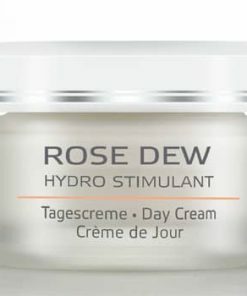 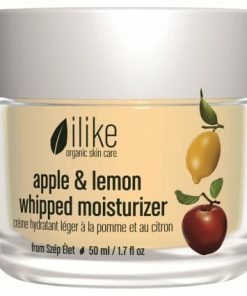 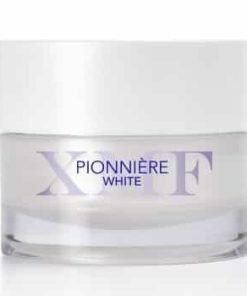 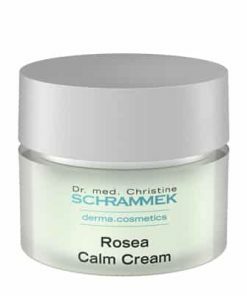 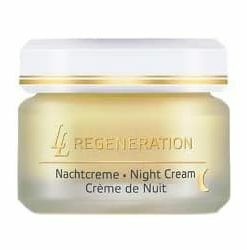 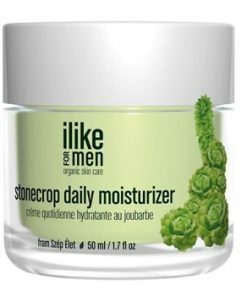 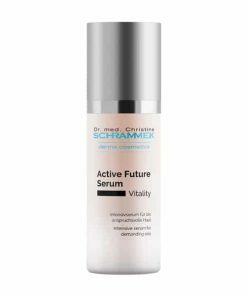 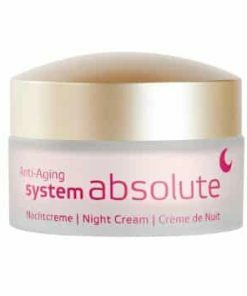 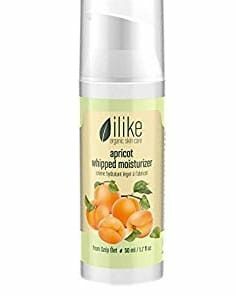 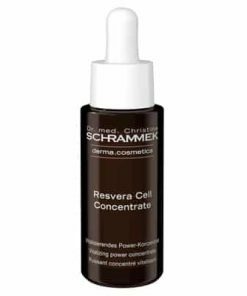 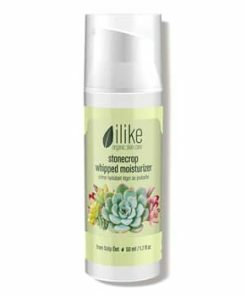 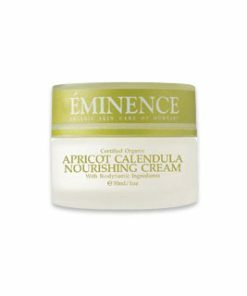 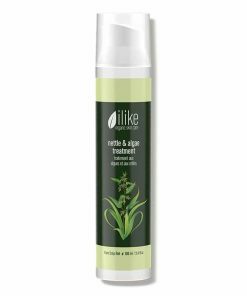 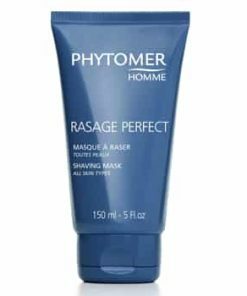 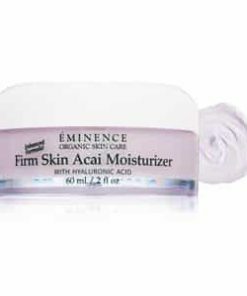 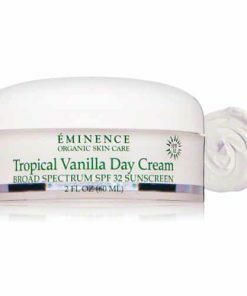 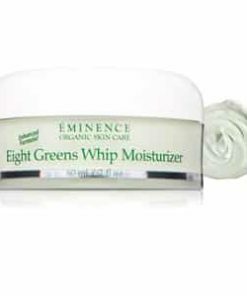 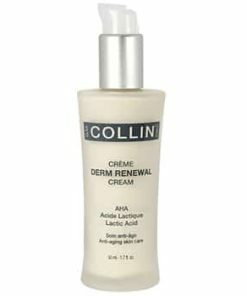 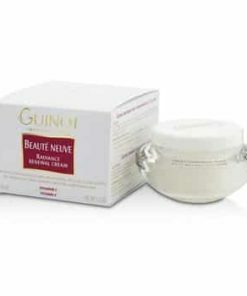 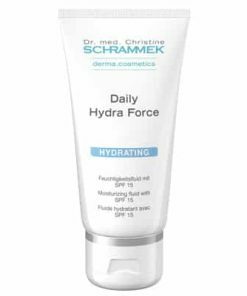 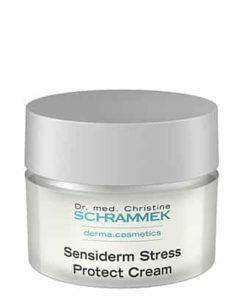 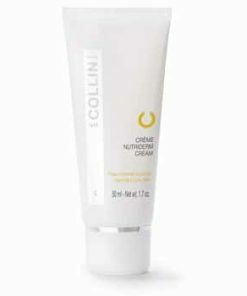 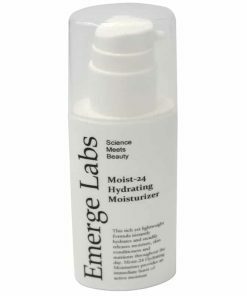 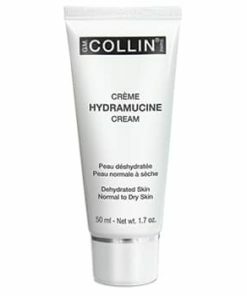 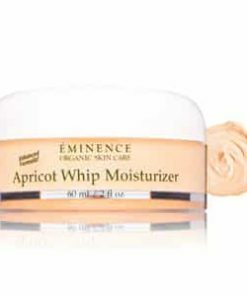 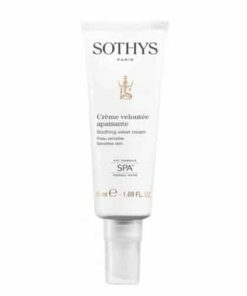 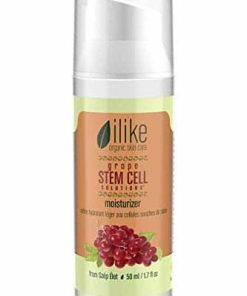 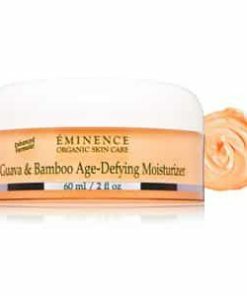 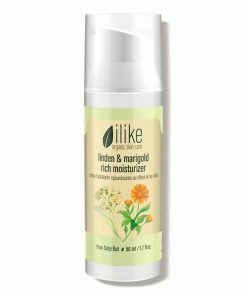 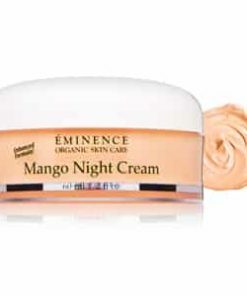 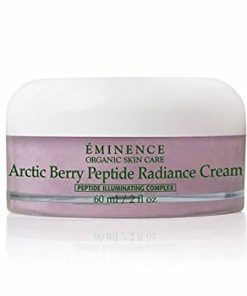 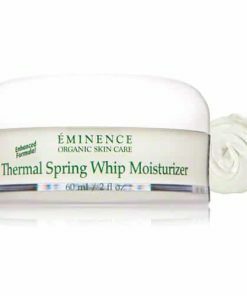 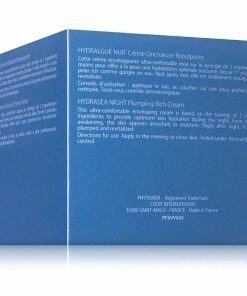 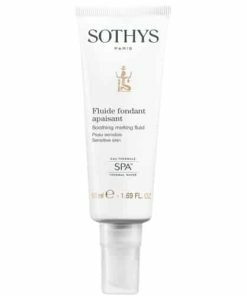 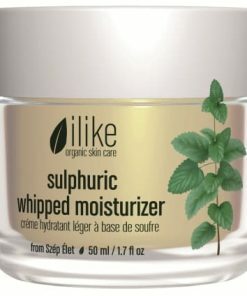 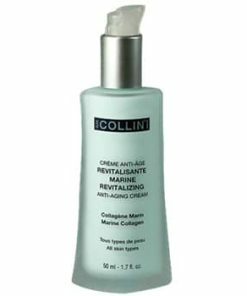 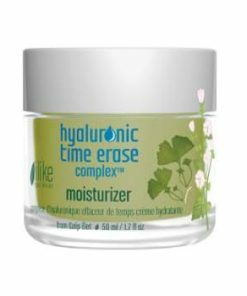 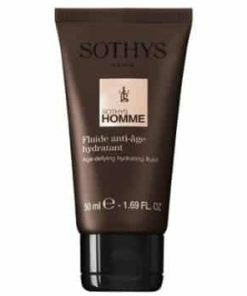 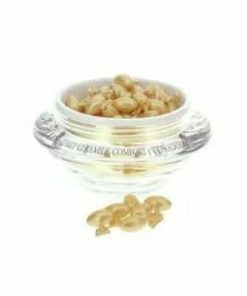 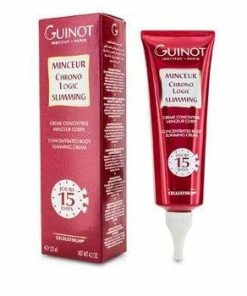 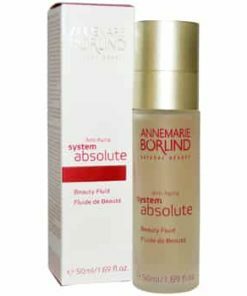 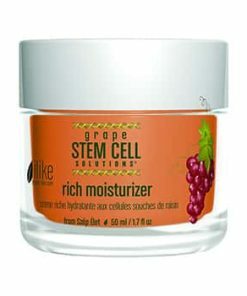 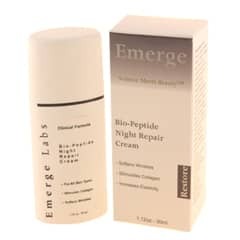 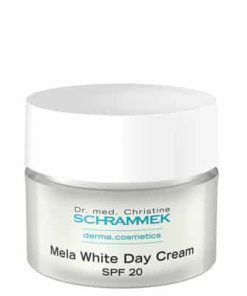 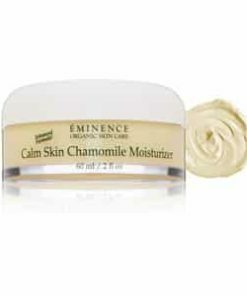 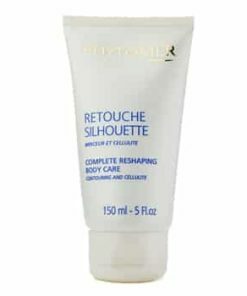 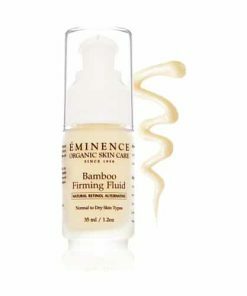 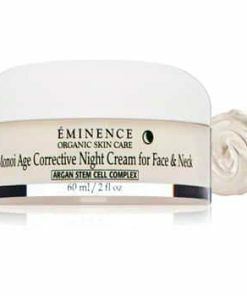 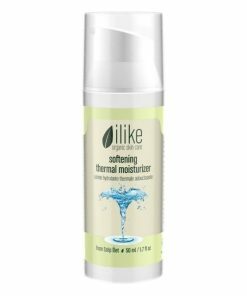 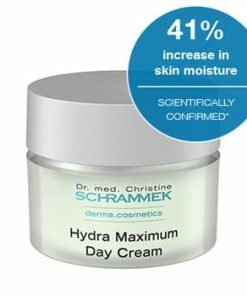 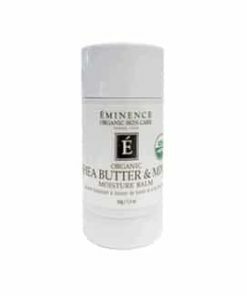 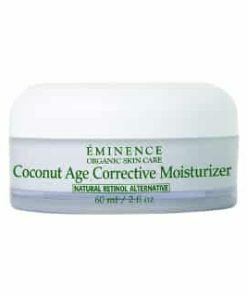 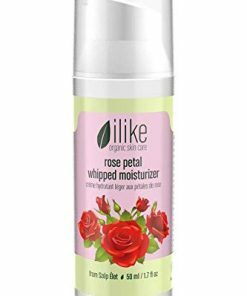 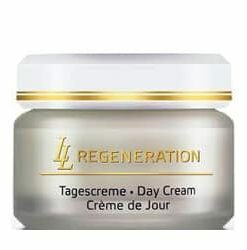 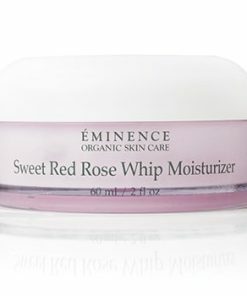 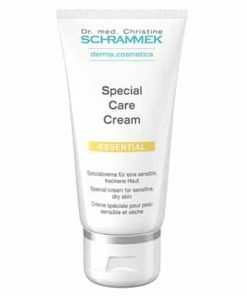 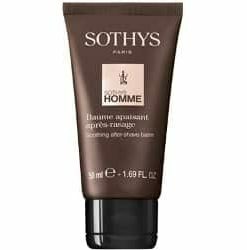 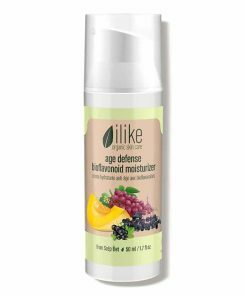 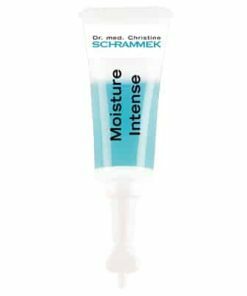 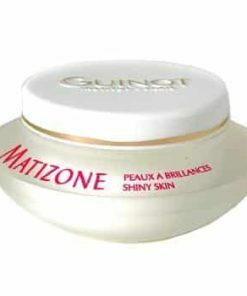 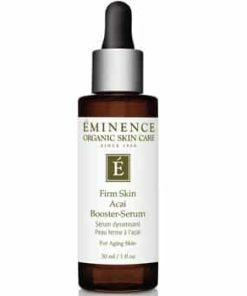 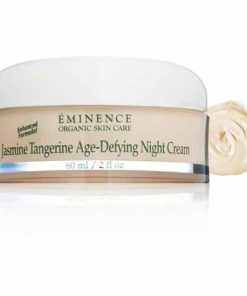 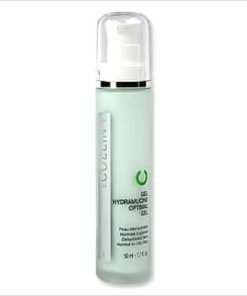 Its creamy formula brightens dark circles, reduces puffiness, and targets signs of aging, lessening the appearance of fine lines and wrinkles. 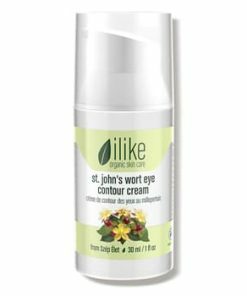 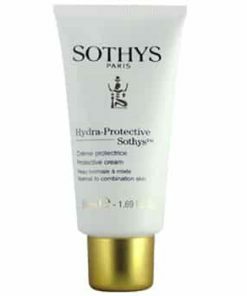 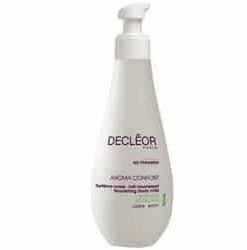 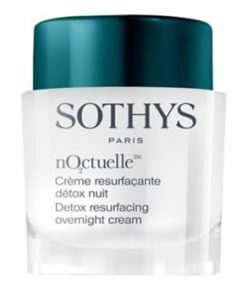 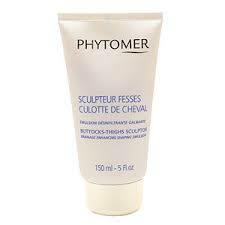 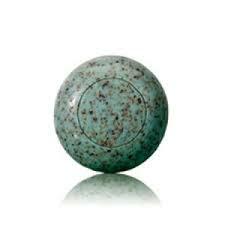 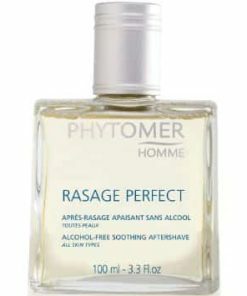 In the morning and/or in the evening, gently dab around eye area until it’s absorbed. 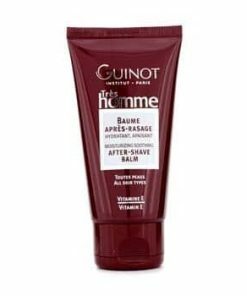 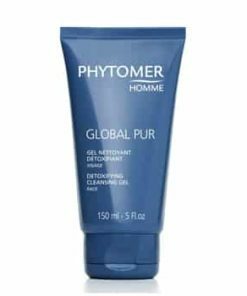 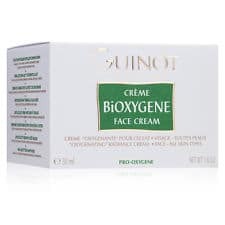 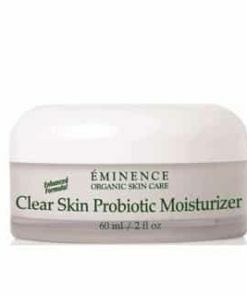 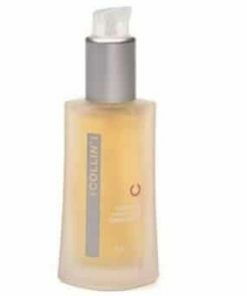 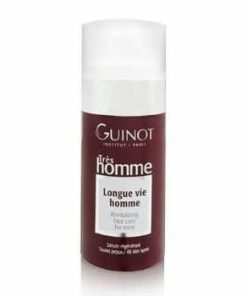 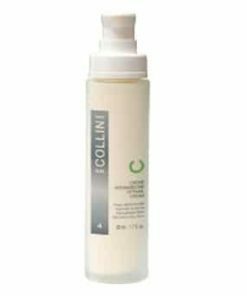 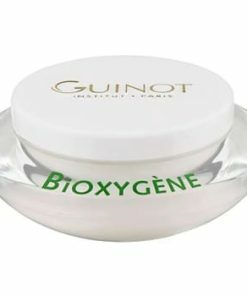 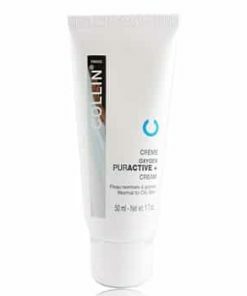 Aqua (Water)/Eau, Glycerin, Dicaprylyl Carbonate, Triethylhexanoin, Dipropylene Glycol, Caprylic/Capric Triglyceride, Butyrospermum Parkii (Shea) Butter Extract, Cetearyl Alcohol, Dimethicone, Pentaerythrityl Distearate, Pentaerythrityl Tetraisostearate, C10-18 Triglycerides, Sodium Stearoyl, Glutamate, Phenoxyethaol, Silica, Sodium Polyacrylate, Polyacrylate 13, Polyisobutene, Maris Sal (Sea Salt)/Sel Marin, Chlorella Vulgaris Extract, Polygonum Fagopyrum (Buckwheat) Seed Extract, Chlorhexidine, Digluconate, Tocopherol, Hydrolyzed Algin, Laminaria Digitata Extract, Delesseria Sanguinea Extract, Crithmum Maritimum Extract, Polysorbate 20, Sorbitan Isostearte, Maris Aqua (Sea Water)/Eau De Mer, Dilsea Carnosa Extract, Helianthus Annuus (Sunflower) Seed Oil, CI 77891 (Titanium Dioxide), CI 77491 (Iron Oxides).